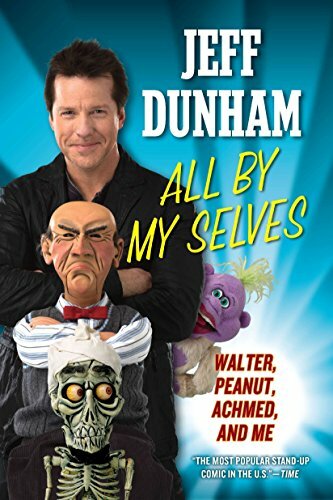 Jeff Dunham is one of America’s best known and successful comedians. His mix of stand-up and ventriloquism has won him a legion of fans across the country, fans who have bought over 6 million copies combined of his DVDs, made 3 of his clips the top rated on YouTube of all time, and made him the top grossing comedy act in the world. He lives in Los Angeles, California.